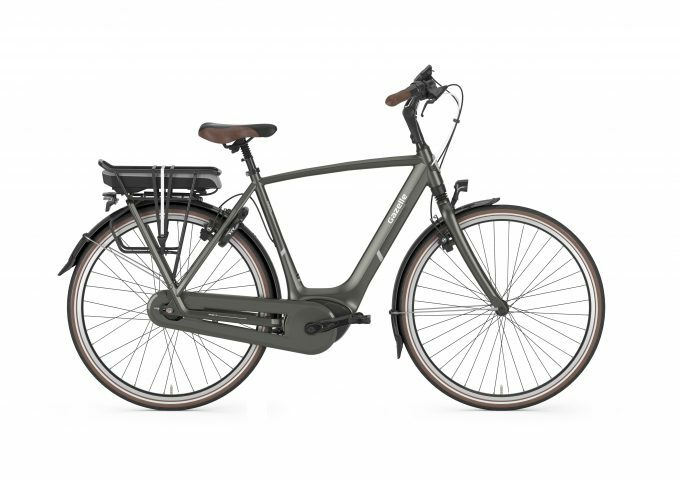 Gazelle has been building bikes in their Dutch factory for more than 125 years. Their bikes are known for their comfortable upright position and high-quality finish. 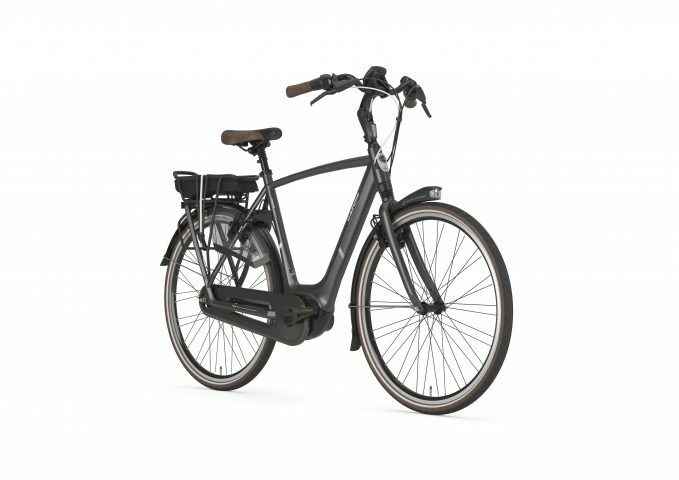 Gazelle e-bikes are powered by the Bosch and Shimano drive units and all come ready to roll with mudguards, racks and lights already fitted. The Orange has been a best-seller in Gazelle’s e-bike range for a number of years and with good reason. This bike provides comfort and convenience in spades, without sacrificing on elegance.